XJTAG, an industry leader in boundary scan products is offering a 30 day free trial and set up on your electronic hardware for free. XJTAG can help you to debug board designs, test hardware, detect faults and help you prove your design quickly. A comprehensive library of over 50 case studies and training videos are available to get engineers up to speed quickly. Utilizing XJTAG allows the circuit development and prototyping process to be shortened significantly by facilitating early test development, early design validation, fast development of functional tests and test re-use across circuits that use the same devices. They have recently announced the newest version of their BSCAN development system. In December 2012, V3.0 was released. To celebrate the new release, XJTAG is offering the chance to win a Raspberry Pi development system in the monthly ‘crack the safe’ competition (use reference code: PI371). To enter, and for more details on how XJTAG can help you reduce test-development and debugging time on your own electronics system, visit: www.xjtag.com. 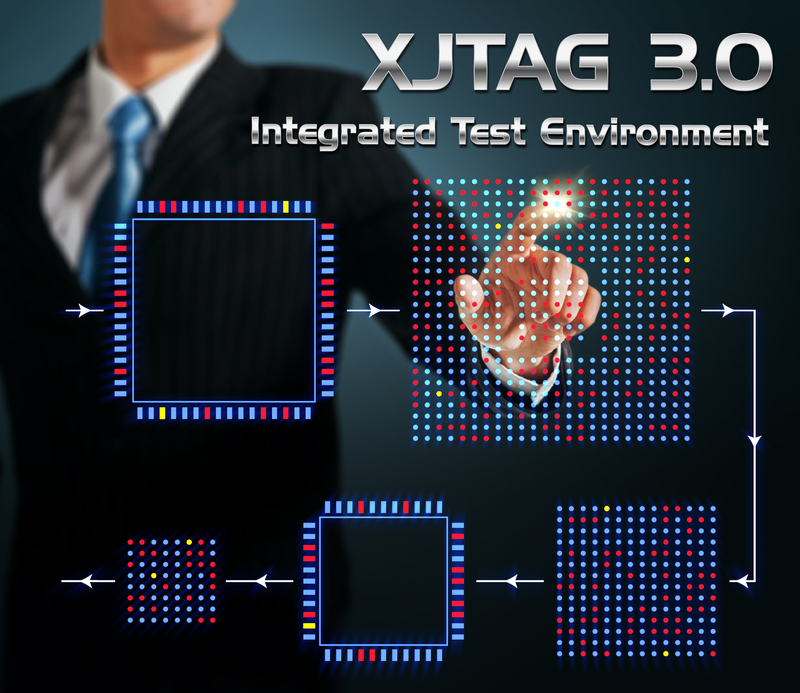 XJTAG 3.0 now works faster and more intuitively to deliver the smartest testing solution for programmers and engineers. Crucial development tools such as XJAnalyser and XJDeveloper have been upgraded to run more effectively, maximising the opportunity for high work efficiency and productivity. Version 3.0 features run-time enhancements which boost the speed of XJEase testing and device programming in XJDeveloper and XJRunner. XJAnalyser can now be used as an integrated function in XJDeveloper as well as in its standalone form. The improvements which enable this integration make XJAnalyser more intelligent, with the result that it can now use the knowledge contained in an XJDeveloper project: netlist information, constant pin settings etc. This sets up a helpful program symbiosis previously unavailable – XJAnalyser can open XJDeveloper and XJRunner projects, while XJDeveloper can access the full functionality of XJAnalyser. In addition, the JTAG Chain Debugger is now integrated into XJDeveloper. The general functionality of the whole software package has been incorporated into one streamlined system and made easier to apply to the test and development of electronic boards, so it is now even quicker for engineers to understand and implement. The new XJTAG Development System is now available on a 30-day free trial. XJTAG is based in Cambridge, UK, and is part of the Cambridge Technology Group. Clients include ARM, Aeroflex, Curtiss-Wright, Imagination Technologies, Thales and Wavecom.